SAN FRANCISCO (KGO) -- If you drive a Subaru, listen up! The company is out with a warning that drivers should not ride with any passengers in the front seat for the next year, because the front passenger airbags in some models need to be replaced. They're included in that massive Takata airbag recall. According to Consumerist, it could take up to a year for the work to be complete because of a parts shortage. In the meantime, Subaru is mailing recall alerts to anyone a vehicle that's affected. 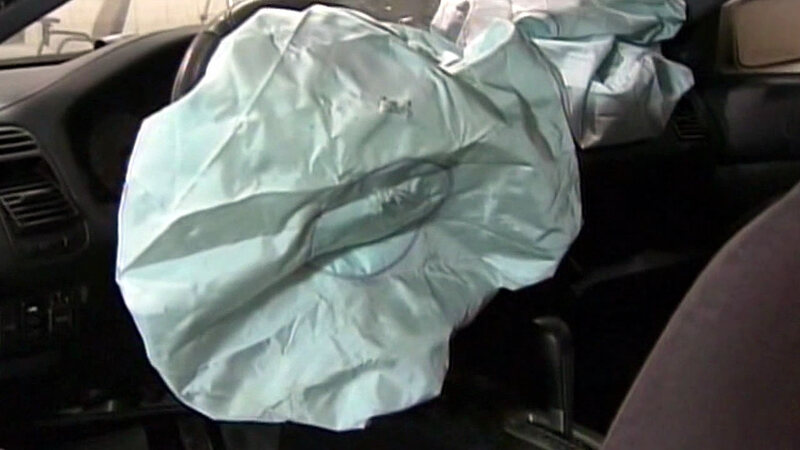 To read more about the air bag recall and other auto industry news, click here.